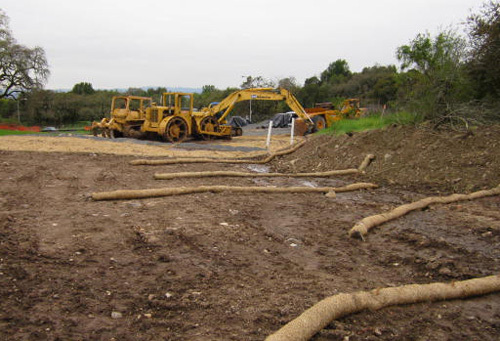 Advanced Stormwater Protection, Inc combines over 30 years of construction experience with the evolution of the State Water Resources Control Board Construction General Permit (CGP) and Industrial General Permit (IGP). 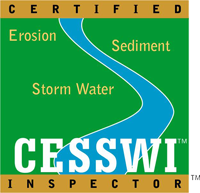 Our CESSWI and CPESC certified staff provides superior customer service for all of your SWPPP compliance needs, pre, during and post construction. 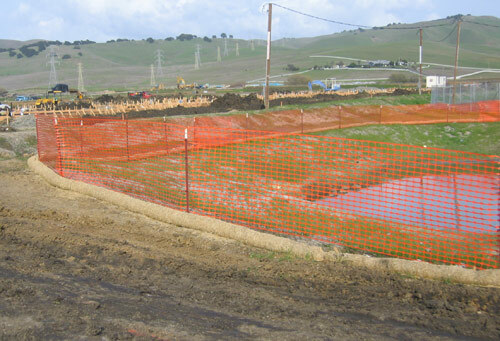 Advanced Stormwater Protection, Inc. provides us with budgets, strategies, SWPPP implementation and compliance. 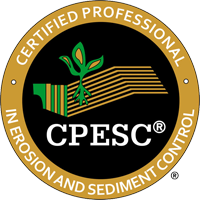 Advanced Stormwater Protection, Inc has become part of our project team and provides the crews information on what they need to stay in compliance with the CGP. 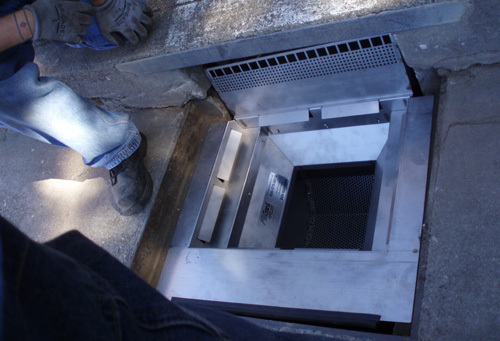 We know that we can depend on ASP. 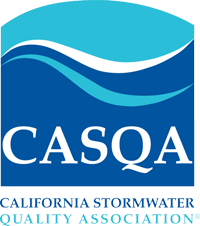 Inc’s team to be there whenever we need Stormwater guidance and cost-effective solutions.